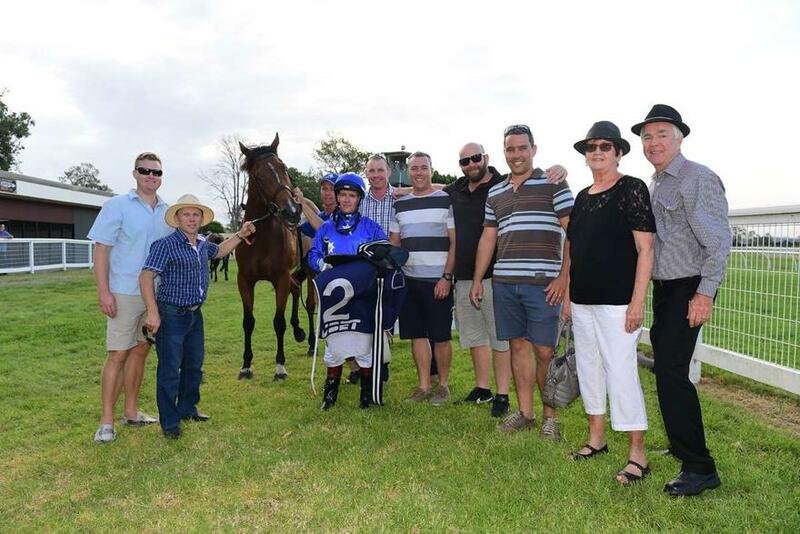 HELFUCHI led from pillar to post to make it a winning double for the Munce Racing team from just three starters at the Beaudesert Race Club today. Resuming from a spell, the four-year-old Helmet mare showed plenty of dash for jockey Mark Du Plessis to fight off the challengers and score her third win from 12 starts. The win takes HELFUCHI'S prizemoney earnings past the $75,000 mark from three wins and a further four minor placings from just 12 starts.